La Bottega del Teatro was born in 2009 thanks to Luca Bassottelli, Mirtilla Pedrini and Serena Guardone, who joined together to start up an acting school for children, youngs and adultes. In the years, La Bottega del Teatro has turned on several age specific classes and has attended to a great number of workshops into Versilia schools. 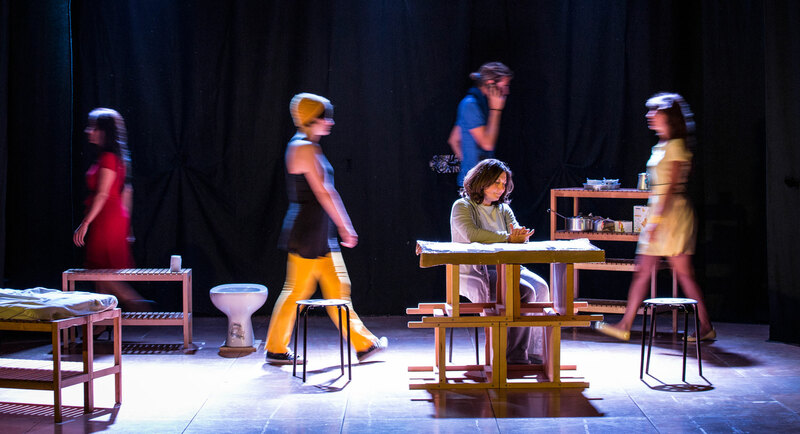 Over time, our pedagogical vocation has become a larger progect for the diffusion of theatre in Versilia: therefore, we founded Mix-Up and Invasioni. Mix-Up is a meeting for non-professional acting schools and it takes place in Autumn in Camaiore. Invasioni is a festival for contemporary theatre and it takes place in Forte dei Marmi: it lasts from Genuary to May and it consists in one show a mounth. LA BOTTEGA DEL TEATRO - Scuola di educazione teatrale diretta da Luca Barsottelli, Mirtilla Pedrini e Serena Guardone.